4 April 2019. 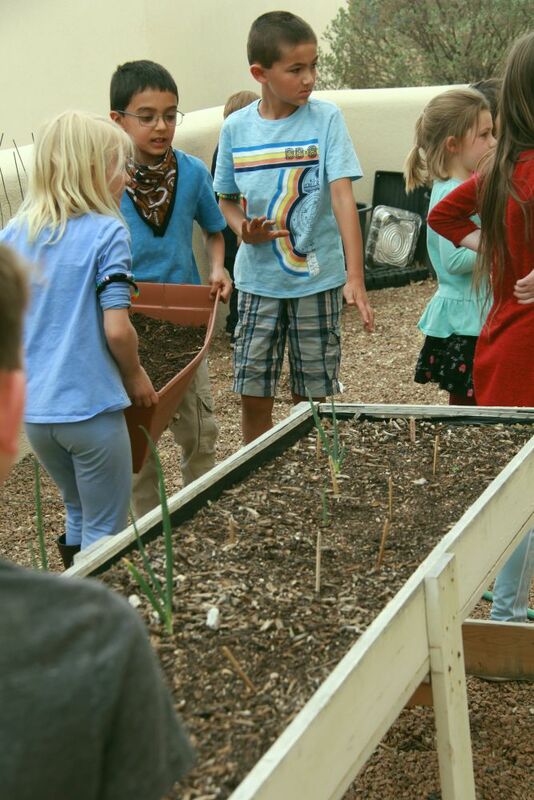 Yes, we have an after-school garden club! Teacher Arielle Lane founded it in 2017 and it’s active again this year, now that the growing season is here. Students in grades K-2 are working here on filling tubs with soil and planting seeds.